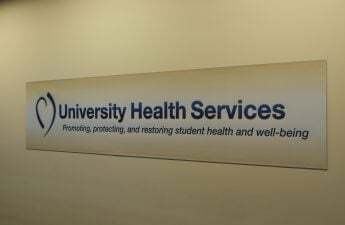 Editor’s note: The editorial below references the operating hours of University Health Services at the Lakeshore location, not the main East Campus location. 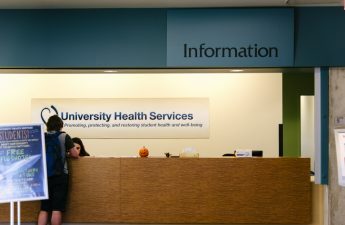 University Health Services, or Unavailable Health Services as I like to call it, faces a glaring issue — available hours. UHS closes every Friday at 4.00 p.m. and does not open until Monday at 10 a.m. The university does not provide health services for more than 65 hours straight. This weekend, using solely online resources, I tried my best to determine what sickness had possibly infected me. Unfortunately, I had nowhere to turn to on campus to help with my illness. This left me in quite a jam because I did not want to deal with going to the emergency room. I discovered my only option resided 20 minutes away at a University of Wisconsin Health clinic. In a moment of desperation, I raced over to the clinic as they too, close early on the weekends. During the various tests, the resident doctor emphasized this was not her normal office and that she only comes in to help when necessary. I explained to her that except for the few clinics around Madison, students have nowhere to turn on the weekends. She looked at me dumbfounded, commenting on how ridiculous it was that an institution the size of UW had no health resources available on weekends. UHS needs to reform its schedule to better take care of all students on campus. Without weekend hours, it feels as though UHS assumes students are immune to sickness and injury over the weekend. The doctor I saw at the UW Health clinic agreed and said UHS clinics need to adjust their schedules to accommodate weekends and make health care accessible all week. 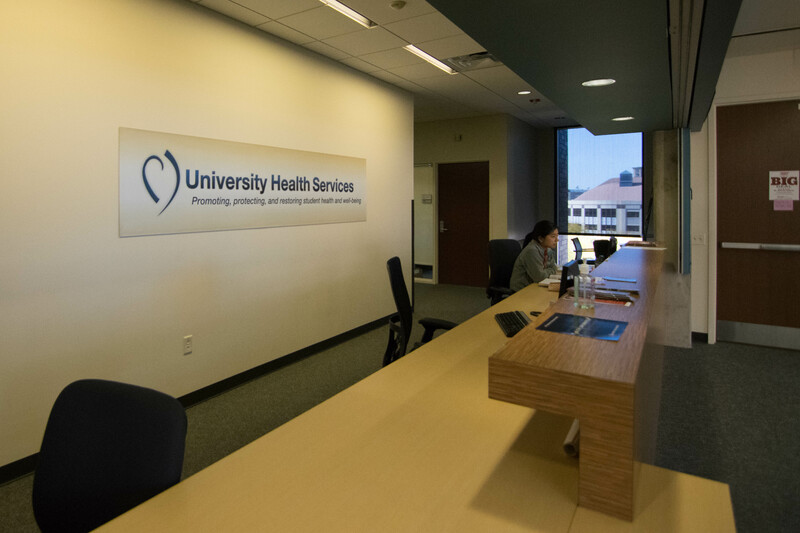 Additionally, the UHS offices are only open from 10 a.m. to 4.00 p.m. on weekdays. 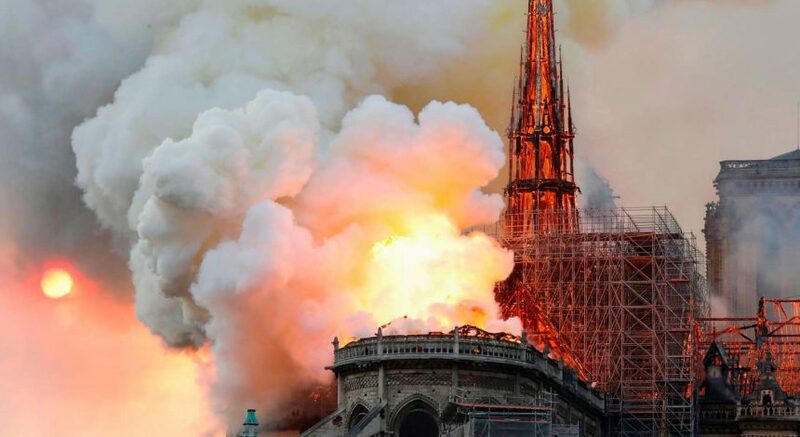 This tight weekday schedule creates conflict especially because classes are in session and students are forced to choose between attending a lecture and visiting a doctor. Luckily, the UW Health clinic relayed my positive strep results to me and called in a prescription to a local pharmacy so I could begin treatment. Had I not found the off-campus clinic, I would have started my treatment two days later. Moreover, had I not traveled off campus, I would have taken some Advil and gone to class while I waited on my results from UHS, exposing hundreds of other students to an infectious disease. The lack of availability at UHS created so much unnecessary stress and uncertainty when it came to receiving proper care. UHS — please stay open on weekends, even if it’s just four short hours a day. Please extend weekday hours to at least 6:30 p.m. Students need a place to be tested for all strep, mono, flu and cold viruses that spread around a college campus with ease. Thirty-two and a half hours a week are not enough to serve an undergraduate campus of more than 30,000 students. So, to all students, until UHS adjusts its hours, please find your way to a UW Health clinic if you are sick. Seek treatment and keep yourself and those around you healthy. UHS, please do not let us down for the rest of the flu season. Ethan Kirshenbaum ([email protected]) is a sophomore studying psychology.